Water is a basic need of humanity. Life and death are inextricably linked to the availability and cleanliness of this resource. Millions, however, are left without such access. Some of Al-Hind most important development projects to prevent future disasters include installing and cultivating water resources in under-privileged regions of the world. An example of Al-Hind work in this important sector is making water contaminated by arsenic safe to drink. 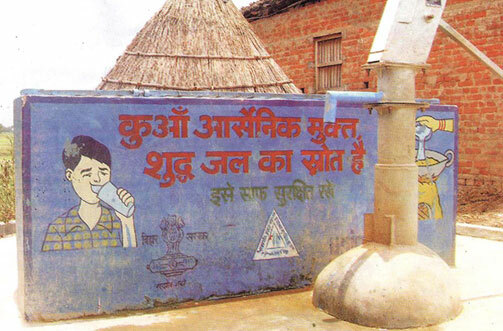 Al-Hind has also constructed deep-tube wells and community bathrooms in Bihar, and provides clean drinking water and promotes proper hygiene practices in Patna. In addition, Al-Hind has distributed hygiene packs to internally displaced families in Bihar and constructed water supply and sewage systems in Bihar. 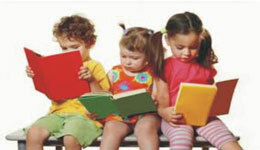 Over 980 million children still do not have access to adequate sanitation. Factors such as illness, the daily journey to collect water and the absence of hygienic facilities in schools keep older children – particularly girls – out of class and uneducated, perpetuating the cycle of poverty. 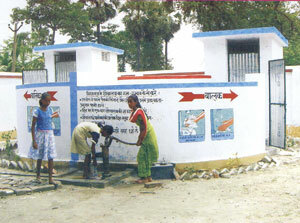 Al-Hind Society currently operates water and sanitation projects in several district around the Bihar.